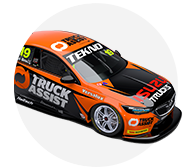 Truck Assist will continue as the naming-rights sponsor of Jack Le Brocq's Tekno Autosports Commodore in the 2019 Supercars season. The roadside assistance and online insurance provider linked with Tekno last year at Sandown, for the final five events of Le Brocq's rookie campaign. What now for 2018's Supercars rookies? That relationship grows this year, with Le Brocq to race his Triple Eight-built Commodore under the Truck Assist Tekno Racing. Le Brocq was the highest-placed of 2018's five rookies in the standings, taking 19th place with five top 10 finishes including a best of fifth at Symmons Plains. "Last year was a big learning curve for myself," Le Brocq said. 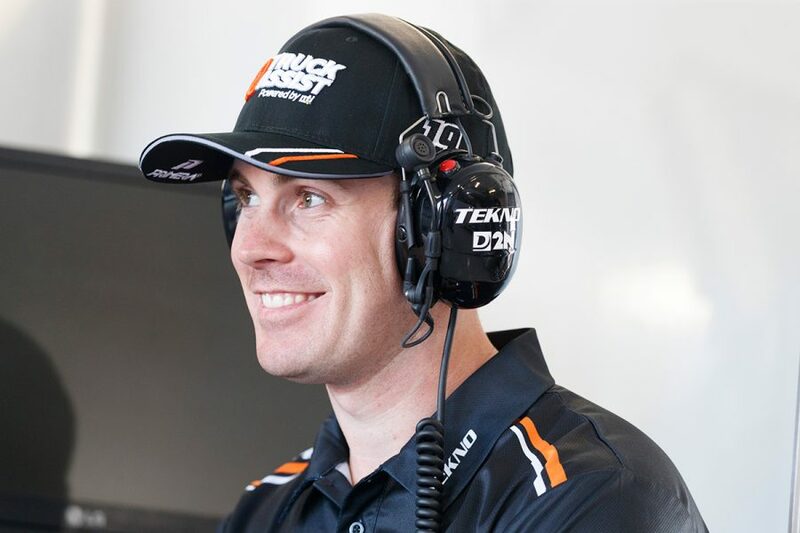 "Having Truck Assist on board for the 2019 season is fantastic, I know we can achieve some great things both on and off track. 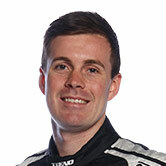 "I can’t wait to hit the streets of Adelaide with Truck Assist Tekno Racing." A livery for Le Brocq is set to be revealed before next week's pre-season test at Phillip Island. "Supercars is the perfect platform to expose Truck Assist to a passionate nationwide audience, with the feedback from our introduction to sport last year a huge boost for the brand," said Alan Hasted, General Manager, Truck Assist. "Throughout his journey up the motorsport ranks, Jack has proven his talent, with his efforts last year against some incredible competition highly impressive. "Jack is the perfect ambassador for Truck Assist and is going to go a very long way in the sport. Tekno will be one of three standalone single-car outfits on the grid in 2019, along with Team 18 and Matt Stone Racing. It will be without the experience of Adrian Burgess and Campbell Little, who have both taken on roles with Supercars, with a refreshed structure to be outlined. 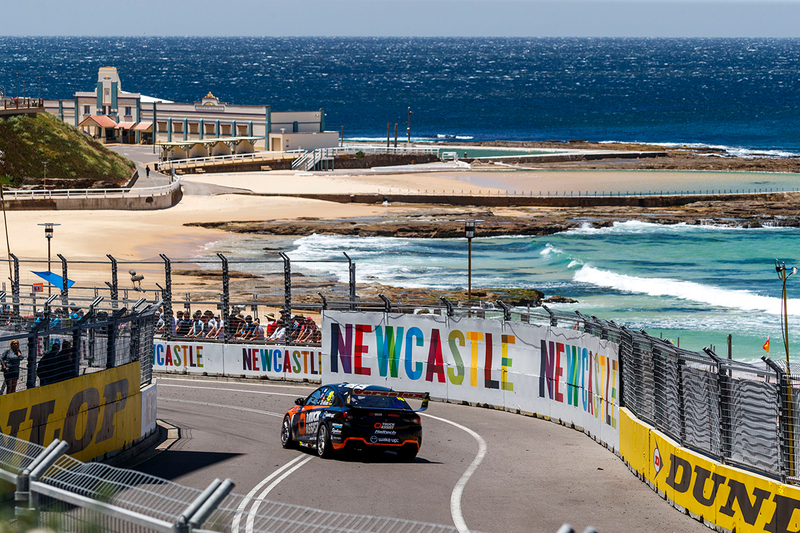 "Tekno are pleased to announce the continuation of Truck Assist’s partnership with Tekno, and Jack Le Brocq again taking the wheel of the Tekno Supercar," Jonathon Webb said. "Together we’ve built the foundations for a strong 2019 Supercars campaign, we look forward to debuting a new look Truck Assist Tekno Racing livery shortly."